INDUSTRY.co.id - Jakarta - The Minister of Trade Enggartiasto Lukita stressed that the decision to import 2 million tons of rice this year had nothing to do with the political party of the 2019 Election. 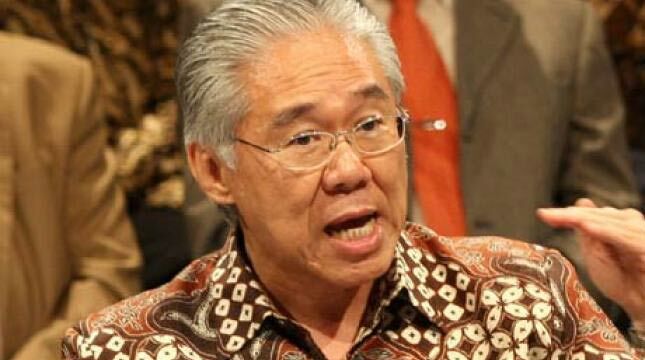 Minister Enggar after a Coordination Meeting at the Coordinating Ministry of Economic Affairs in Jakarta on Monday, explained that the rice import permit granted to the State Logistics Agency was aimed at stabilizing prices and keeping inflation at 3.5 percent. "We are not merely talking about the General Election, we are talking about inflation, talking about rising prices is impossible for us to leave. Any month is impossible to leave because we will keep maintaining 3.5 percent inflation," Enggar said. He stressed the government would not allow rice prices to rise above the highest retail price (HET) of medium rice at Rp 9,450 per kilogram. Based on data from the National Strategic Food Price Information Center (PIHPS), as of Monday (27/8), the price of medium I quality rice was IDR 11,700 per kilogram and medium II quality rice was IDR 11,600 per kilogram. The 2 million tons of rice imports by the National Logistics Agency are carried out in stages, including 500 thousand tons of rice in February 2018 and 500 thousand tons in May 2018. Meanwhile, the remaining quota of 1 million tons of imports is carried out before the end of September 2018. Enggartiasto revealed that import permits were issued based on a decision from the Coordination Meeting (Rakor) involving the Ministry of Agriculture and Bulog Public Corporation in April 2018. He added that until the end of the year the Government had not issued additional rice import permits because the volume was considered sufficient with the assumption that grain uptake from local farmers was as targeted.